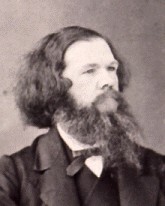 As we look it up, we might send carefully-defined birthday greetings to Wilhelm Heinrich Immanuel Bleek; he was born on this date in 1827. 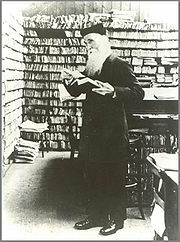 A linguist, he created A Comparative Grammar of South African Languages. 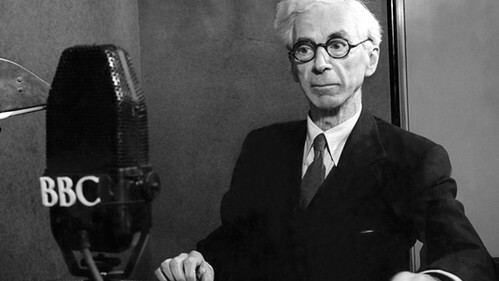 But his great project (jointly executed with his sister-in-law, Lucy Lloyd) was “The Bleek and Lloyd Archive of ǀxam and !kun texts”– a shortened form of which eventually reached press as Specimens of Bushman Folklore (on which Laurens van der Post drew heavily for his book, The Heart of the Hunter and for his BBC series The Lost World of the Kalahari). 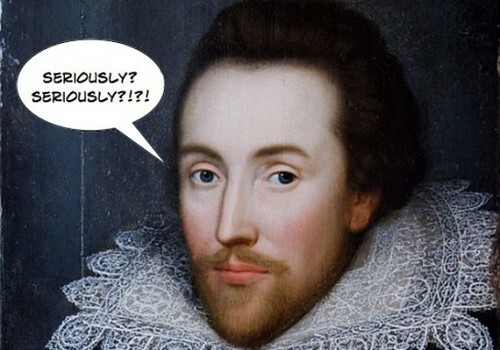 Linguist Richard Lederer observes (as cited in in this piece) that Shakespeare hadn’t begun to reach the bottom of the barrel: there are currently over 600,000 entries in the Oxford English Dictionary (and in Shakespeare’s time things were especially fluid– as witnessed by the Bard’s own fevered invention of new words and phrases). Still, Shakespeare’s facility is easier to appreciate in context when we recognize that the average English speaker has a vocabulary of (only) 10,000 to 20,000 words, and, as Lederer observes, actually uses only a fraction of that (the rest being recognition or recall vocabulary). 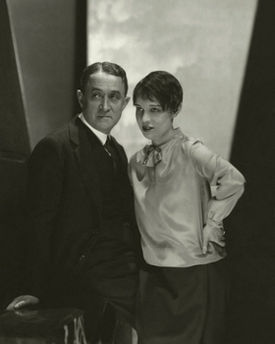 As we reach for our copies of Word Power, we might wish a glittering birthday to Anita Loos, who was born on this date in 1888. A writer from childhood, she sold a movie idea to D.W Griffiths at Biograph while she was still in her teens– and began a career through which she wrote plays, movies, stories/novels, magazine articles, and finally memoirs. …dole out a few of my favorite articles from each week on a new blog: SundayMagazine.org. I have a couple weeks’ worth of posts up, and the next two months’ worth already in the hopper. They range from historically interesting to downright bizarre. 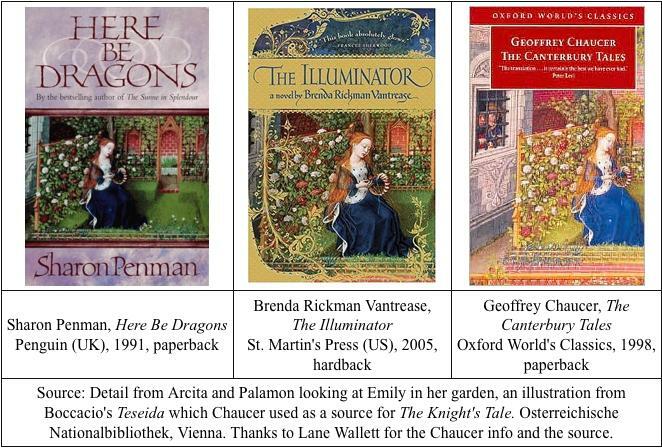 I hope that you’ll see it as a new source of reading material. Some of the articles are short, and some are as long as 4,000 words crammed on one broadsheet. 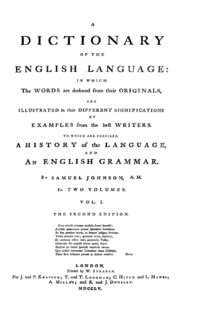 Johnson’s dictionary wasn’t the first English dictionary; over the previous 150 years more than twenty dictionaries had been published in England, the oldest of these being a Latin-English “wordbook” by Sir Thomas Elyot published in 1538. But in 1746 a group of London booksellers, dissatisfied with the dictionaries available, contracted Johnson to write one– a feat he promised to complete in three years. It took him nine. Still, he did so single-handedly, with clerical assistance only in copying out the illustrative quotations that he had marked in books.